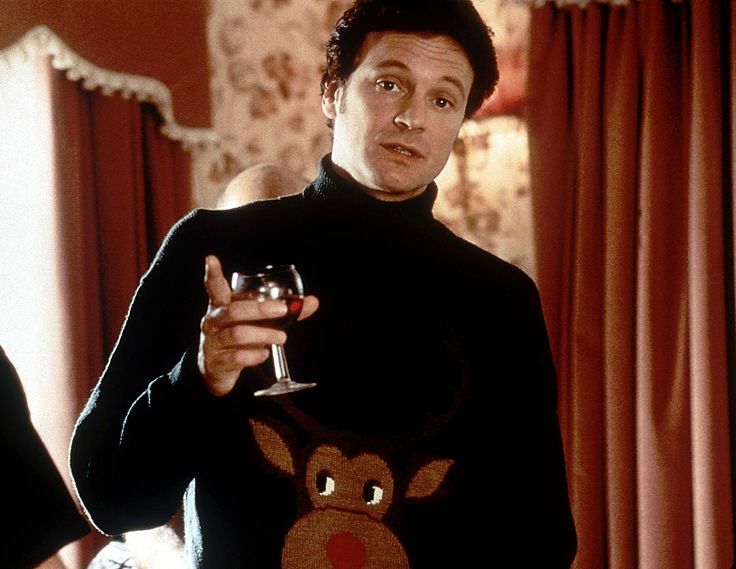 Christmas Jumper Day 2018: When is it and what is it about? Christmas jumpers used to be those embarrassing sweaters that you only wore for 10 minutes because your auntie Maureen knitted it for you. Nowadays, they're quite the festive accessory, and you'll no doubt start seeing them being worn all over the place. But there's one day in December where they will be more obvious to spot, as Christmas Jumper Day is a proper thing. But what is it? When is Christmas Jumper Day 2018 and how do I get involved? On Friday, December 14, the annual tradition will see people help to raise money for Save The Children, and there are lots of different ways to get involved. Obviously, you need to wear a Christmas jumper on that day. To properly get involved though, you need to donate £2 to Save The Children, either as an individual or through your employer if they're getting involved. If your company is part of the campaign, they will collect your donation from you. If not, then you can donate directly here, or register as a family or friends group here. Save The Children aims to raise money to help children and their parents around the world. The money raised from the day will go towards improving the lives of children across the world. Your donations will help keep children warm, help protect them from diseases, and provide them with education. Does it have to be just one day? Well, no. If you're busy on December 14, then you can choose to celebrate it any day. You can then donate via the same channels whenever you're able to. Now, time to find that perfect Christmas jumper!